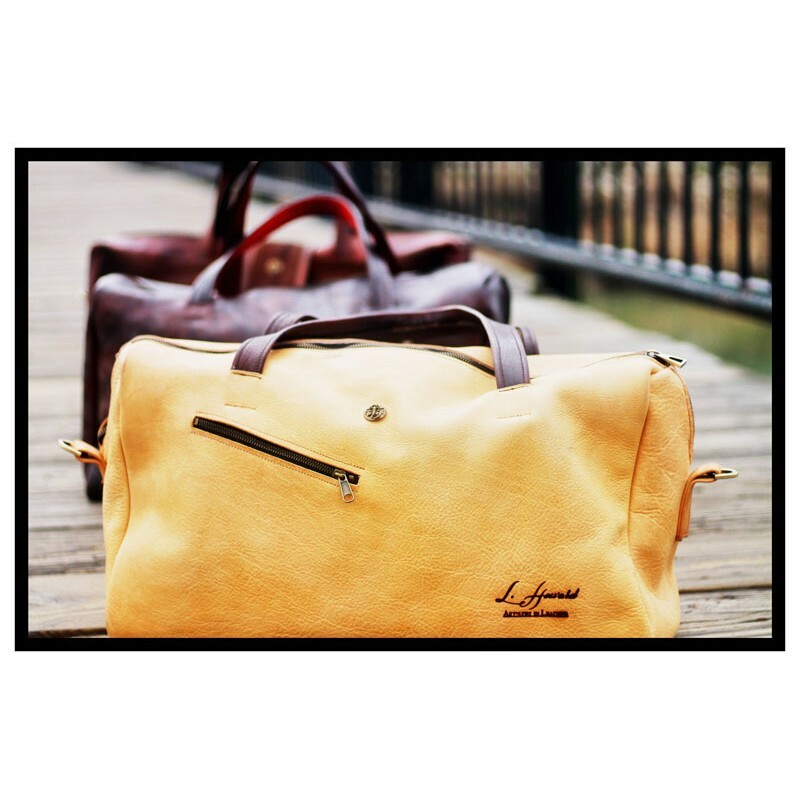 This classic duffle is ideal for any taste and style. As a unisex design, this piece is Available in a range of color options. It features 2 exterior pockets and 2 interior pockets. Get away for the weekend and never worry about fitting in overhead compartment of the plane. 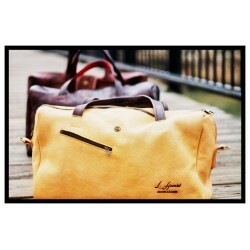 Sized to meet FAA guidelines for carry-on bags, this piece will never leave your side as you travel the world.